Singer/songwriter Robbie Fulks was one of the more heralded talents in the alternative country movement, displaying an offbeat, sometimes dark sense of humor in many of his best moments. As time passed, he moved away from the country twang of his early work and into a crunchier roots rock hybrid. Fulks divided his childhood between Pennsylvania, Virginia, and North Carolina, and received his schooling at Columbia University. 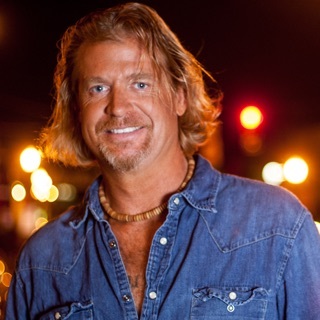 He moved to Chicago in 1983 and first served as vocalist and guitarist in bluegrass band the Special Consensus, appearing on their Grammy-nominated 1989 album A Hole in My Heart. He later performed in the musical revue Woody Guthrie's American Song and formed his own rock band, the Trailer Trash Revue, with whom he cut a locally popular single "Little King" b/w "Jean Arthur."